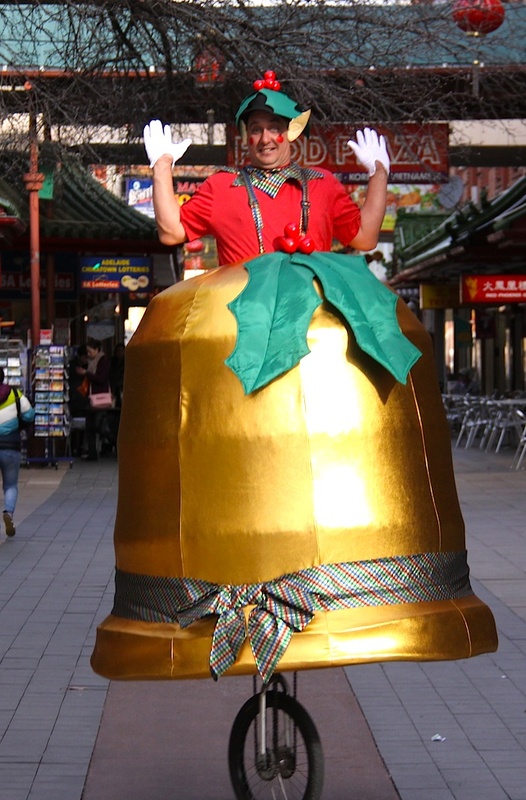 Bingle Bell, Christmas roving, Adelaide, Sydney, Brisbane ""
New from the Slack Taxi production studio is Bingle Bell, a loveable and original Australian Christmas roving character. 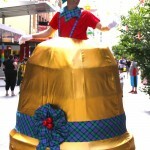 Based in Adelaide and Brisbane. 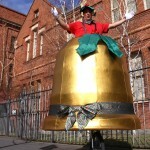 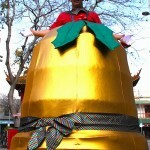 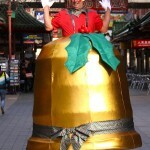 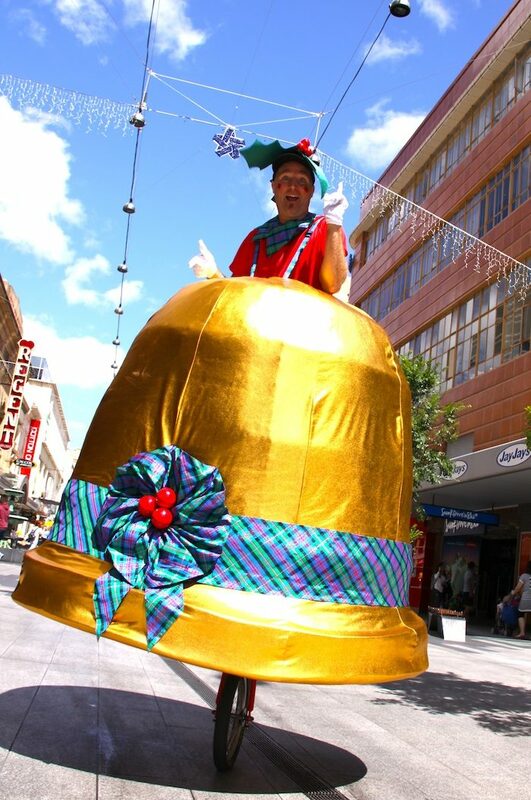 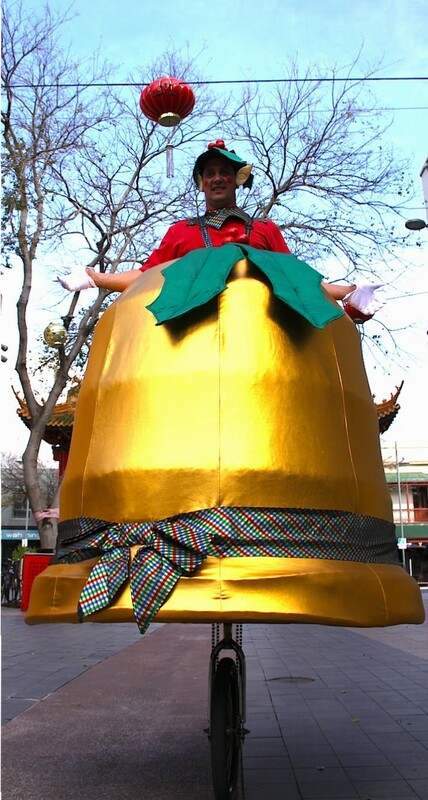 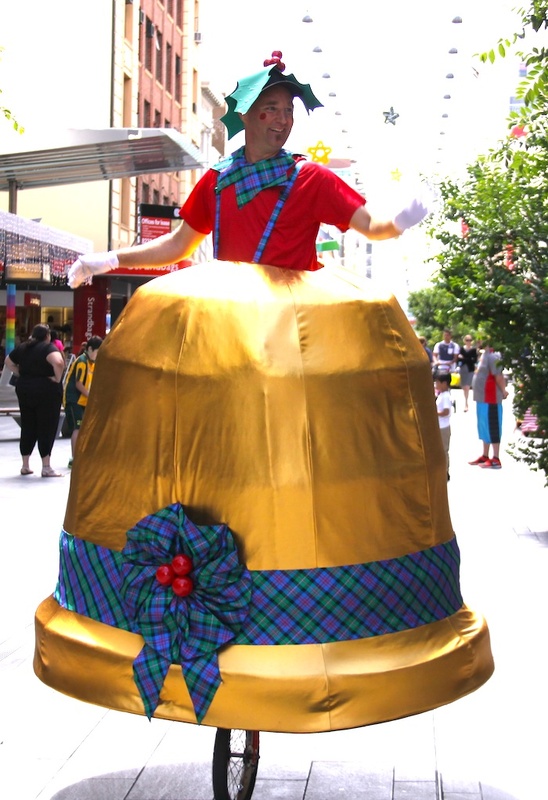 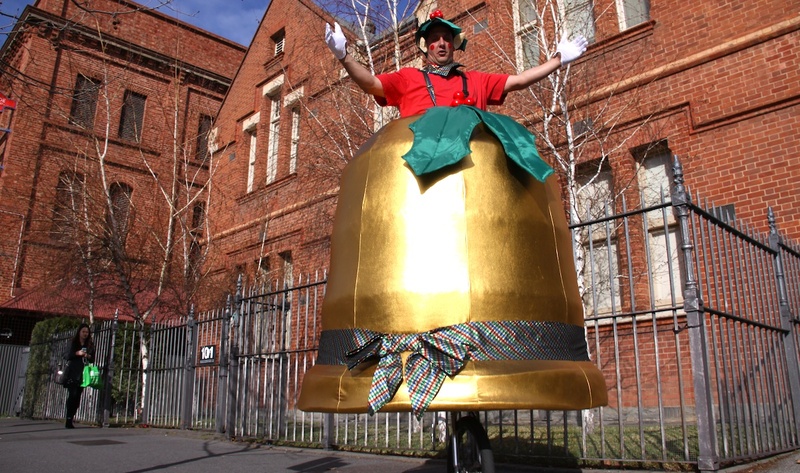 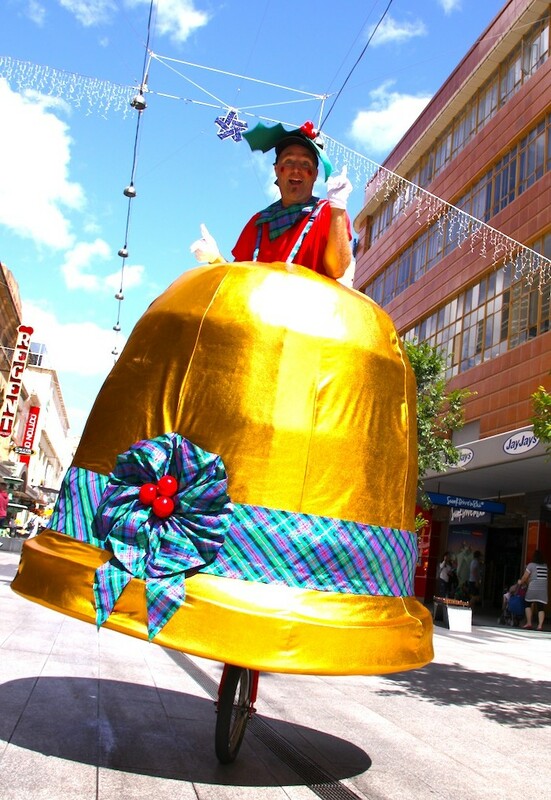 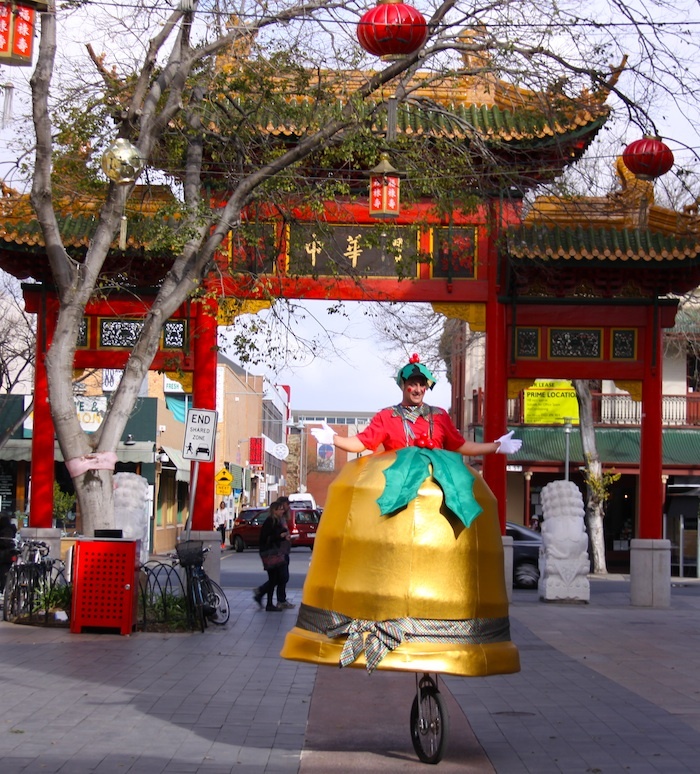 Gliding through a shopping centre, event, pageant and street festival, Bingle Bell is fun, 2.5metres high and visually stunning. 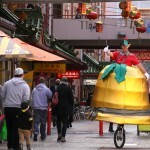 A Christmas roving performance to entertain all ages! 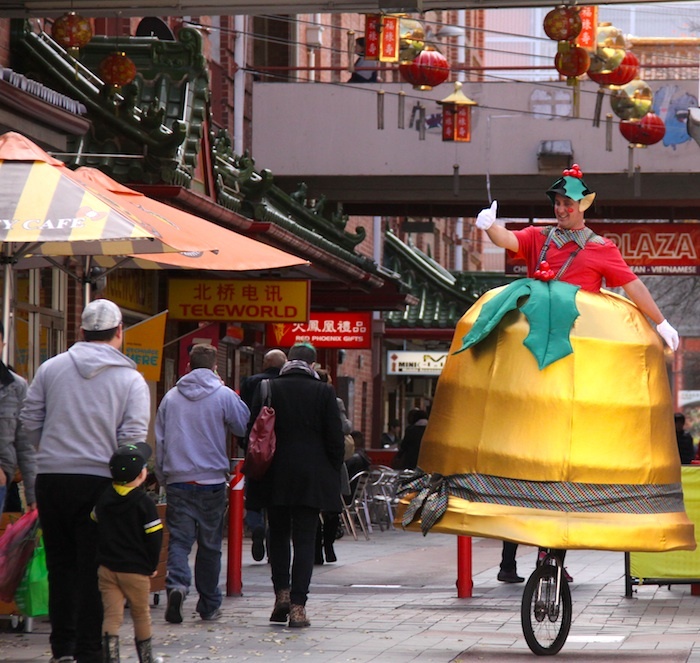 With the large scale circus design that always comes with Slack Taxi, Bingle Bell is performed on a 1.8metre tall unicycle by a skilled and interactive professional circus performer. 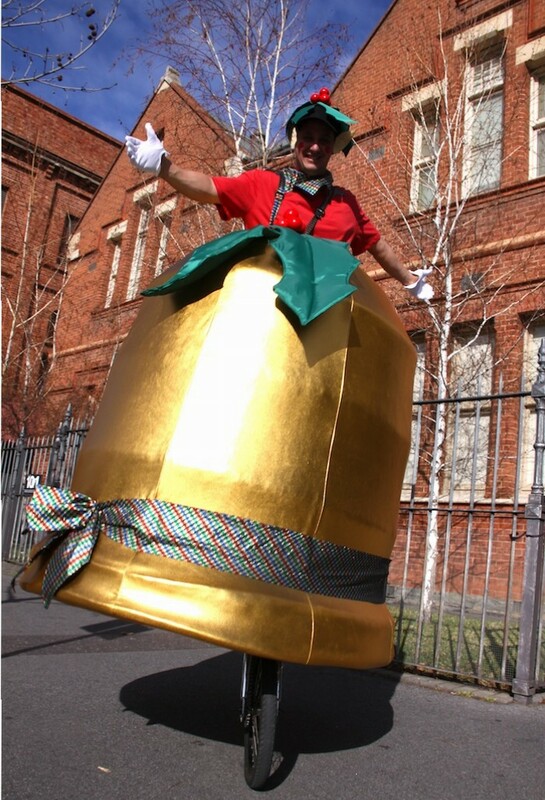 Now also designed for stilts makes Bingle very versatile! 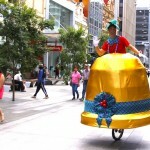 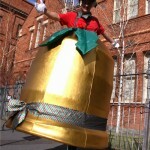 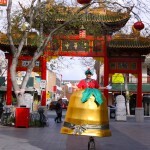 Performers who perform Bingle Bell include Scoot the Stunt Juggler and packages are available. 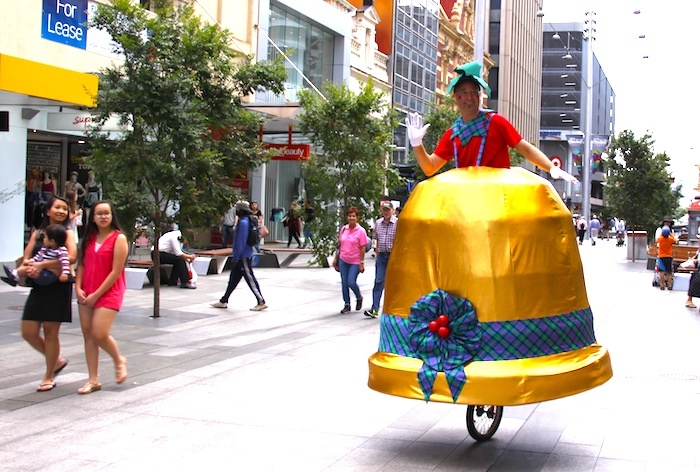 Who would have thought the wheel of a unicycle so perfectly becomes the striker on a bell?! 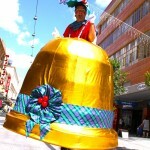 Music and bells ringing can can be added for extra impact.